Computers, laptops, servers, networks, office automation and document management are just the beginning of our business IT solutions. We’re also experts in data security, disaster recovery and BYOD for the education sector. Consult and advise. Install and configure. Maintain and repair. We do it all. For home, office and professional use. We are the Cairns Canon copier agent. We’ve got the equipment, expertise and products to develop an effective print solution for you. Copy, print, scan, fax, collate and staple. Tailored solutions to your needs. Managed print solutions available. Brilliant Technologies are the business improvement specialists. Through an intelligent use of technology, paired with leading bands and equipment, we prepare and deliver solutions which will reap you rewards. Talk to us today to arrange a site audit of your business. Our eyes on your network, to keep business running. Extensive team of professional computer engineers, tailoring network design, implementation and configuration, to suit your business. Responsive server support, reduces downtime and increases employee productivity. Cairns print and computer solutions are covered by the friendly team at Brilliant Technologies. 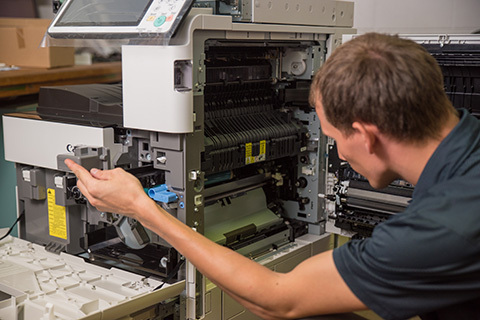 Catering to all markets and customers, from personal to home office, business, local government and the education sector, we’ve got the products, parts and expertise to sell, service and maintain all level of print and computer requirements. Our service solutions are tailored to improve your business and include the following. For more information contact us. We are the Cairns server, network and computer support experts. We constantly expand our services and products to embrace the latest technology. Delivering superior IT solutions and support to our growing base of valued customers. 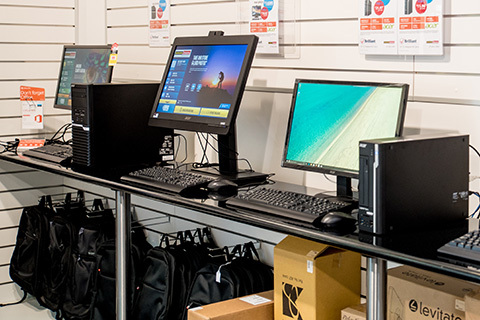 As the Cairns computer specialists, we provide sales and support for personal computers, education sector computers BYOD and of course, business computers. 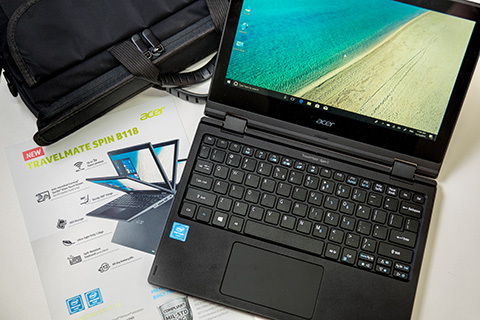 We’re talking hardware and software, with great managed packages available. Maximise productivity and minimise downtime by engaging our team of professional computer specialists to manage your network. Enterprise class IT support and monitoring means someone is watching your network, now you can get on with business. As the Cairns Canon Photocopier agent, Brilliant Technologies sell, lease, rent and service the complete range of Canon printers. For home, office and professional use. Multifunction printing has never been easier, you can even print from your mobile devise. 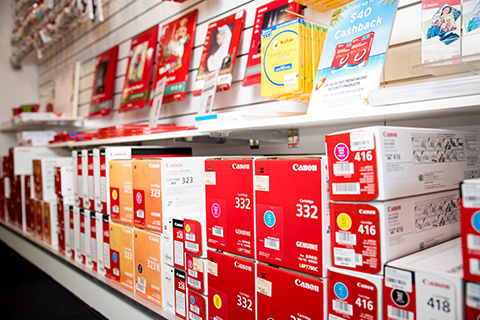 Brilliant stock and sell a comprehensive range of inks, laser cartridges, toners and more, for Canon, HP, Brother, Fuji Xerox, Toshiba, Oki, Ricoh, Samsung and other leading brands. Purchase in-store or online, with delivery around the region. Managed print service available. 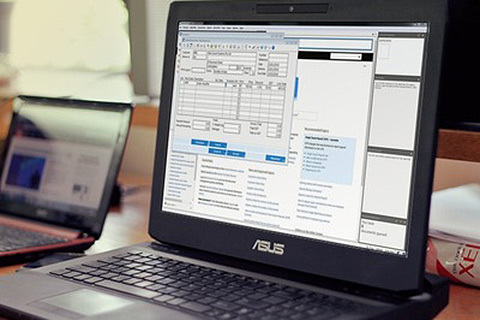 Attaché accounting software is designed to improve your businesses financial reporting, as well as sales and inventory management capabilities. Payroll software saves time and lowers management costs. Suitable for small, medium and large business. Contact us for more information. We sell, lease, rent and service the complete Canon photocopier range, including the latest multifunction devices. Copy, print, scan and fax on the same device, allowing seamless integration into your network environment. Canon finance plans available to approved applicants. 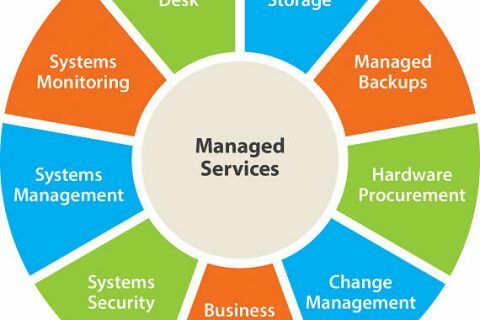 The reasons for changing into managed services for your business technology are indisputable. In terms of risk minimisation, resource savings and maintaining technological currency, it is a rational decision for most business in Cairns. Ask us about our ‘As A Service’ packages. Cairns computer solutions available at Brilliant Technologies include the sale, installation and maintenance of computer hardware and software. We cater for individuals, homes and businesses, small to large. We offer managed technology services for all our Business IT Solutions. This is a fantastic and cost-effective way for you to maintain technological currency, without large initial outlays. 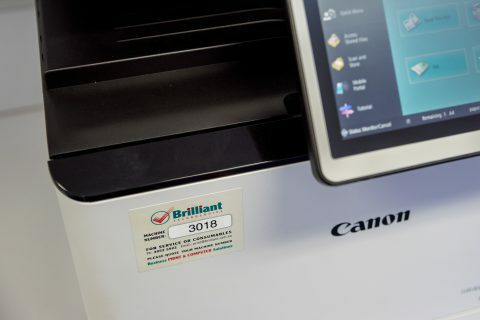 Cairns print solutions don’t get any better than the packages available through Brilliant Technologies. Latest technology and a great range. Managed print services are cost effective and include everything you need, on demand. We’re talking the latest print products and technology, maintenance, services, toners, printer cartridges, ink replacement and more. Affordable monthly payments. 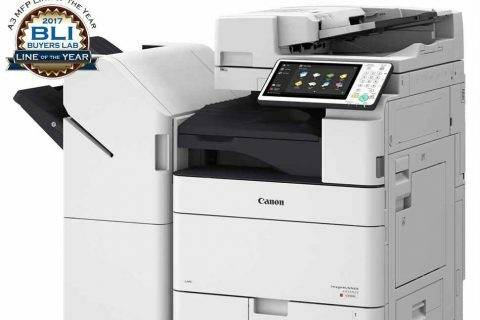 As the authorized Cairns Canon agent, we sell, rent and service Canon printers and photocopiers.